When a loved ones passes away, it is important to consider a number of factors. 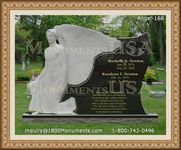 Determine the costs of having a cremation or the implementation of a burial with a stone. Legalities should also be settled and attended to as this ensures that the best possible results are achieved and valuable services delivered. 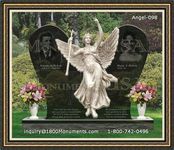 There are many providers that offer specific types of packages for individuals who are interested in honoring the memory of one who has passed on. It is necessary to consider a number of details that will allow for determining the services provided and the value it can offer. A careful assessment of expenses involved will need to be implemented. Professionals can assess the costs that will be involved in specific types of processes. 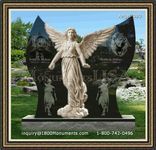 A viewing can be held an hour before the service as this will save on extra expenses. The facility can aid in determining the most affordable solutions for individual needs. 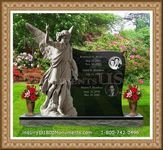 Relying on a funeral plan can prepare one financially and emotionally when facing the passing of a loved one. Unfortunately a lack of planning can result in additional stress and strain and requires the selection of the correct policy. Making comparisons of the different expenses can aid in making the most valuable choice.